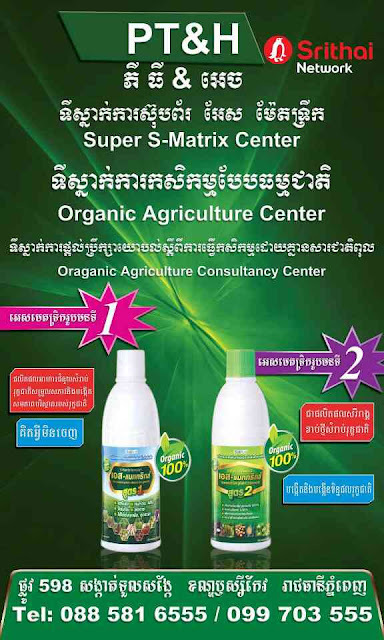 Cambodia Quad Bike is located in Siem Reap, not far from the Old Market. 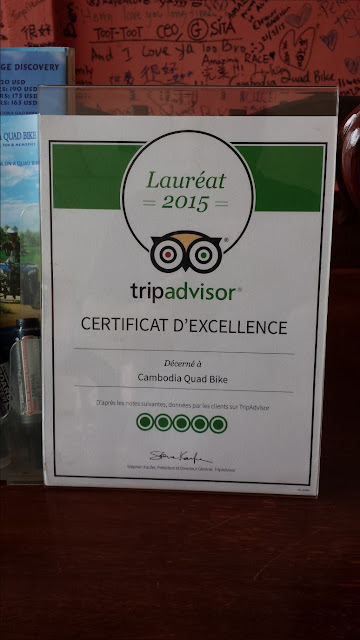 We offer unforgettable quad biking experience in Cambodian countryside. Come and explore off road tracks, rice fields, forgotten temples and life in local communities with our team of professional guides and mechanics. 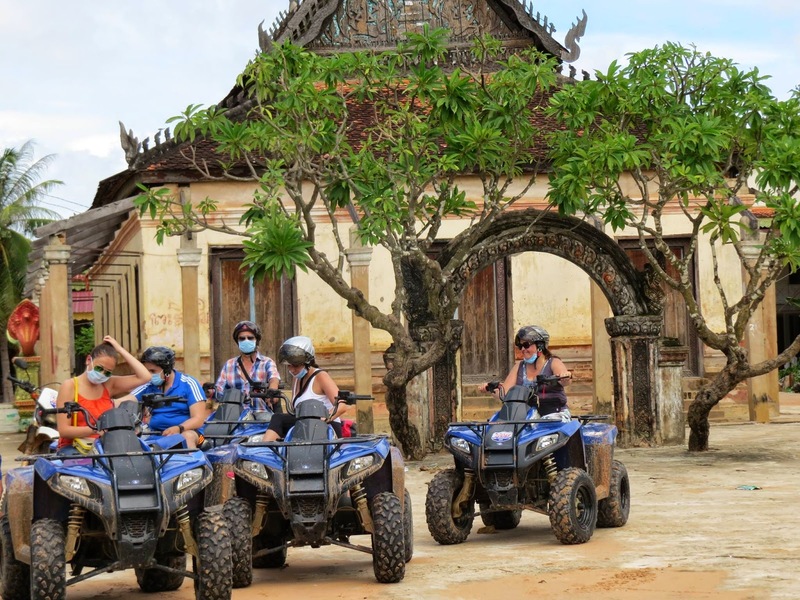 Cambodia Quad Bike caters for individuals, families, small groups and corporate events. All our bikes are fully automatic making them easy to ride and use.